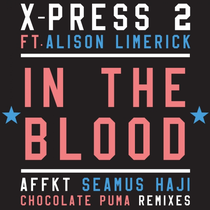 The latest release from ‘The House Of X-Press 2’ album sees a ‘90s legends hook up as the boys collaborate with iconic vocalist Alison Limerick to release a fine slice of deep, vocal house music. Five mixes to choose from just now, including a dub and the original, with the rest of the honours coming from AFFKT, Chocolate Puma and Seamus Haji. Chocolate Puma add their style to the track, keeping it up-tempo and bouncy with their usual chunky beats. Seamus’ remix is more on the disco vibe, more just from having a higher energy than the other mixes, and works well. 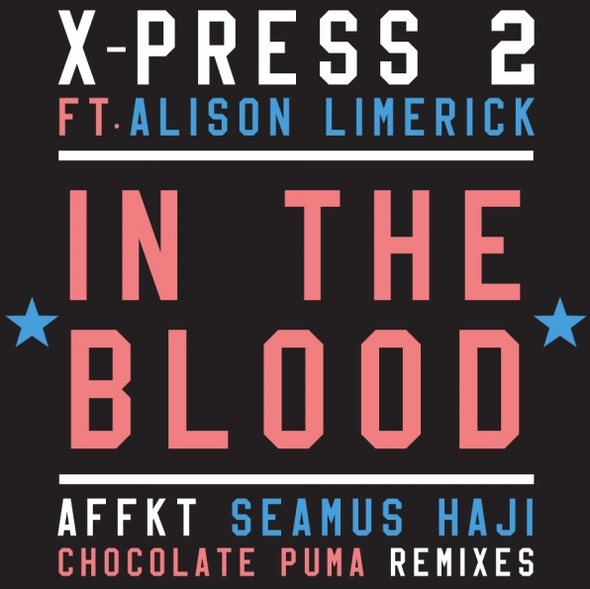 For us though, it’s the beautiful beats and vocals of the AFFKT mix that is the winner here - it’s dark groove and bassline, with Alison’s haunting vocal dominant over the track, just leads to a pretty special tune. Lovely. Original mix below.